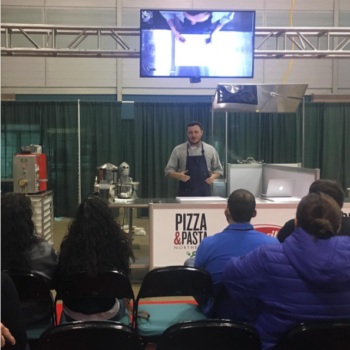 We were joined by a couple of our favorite chefs at the Pizza & Pasta Expo in Atlantic City, NJ! 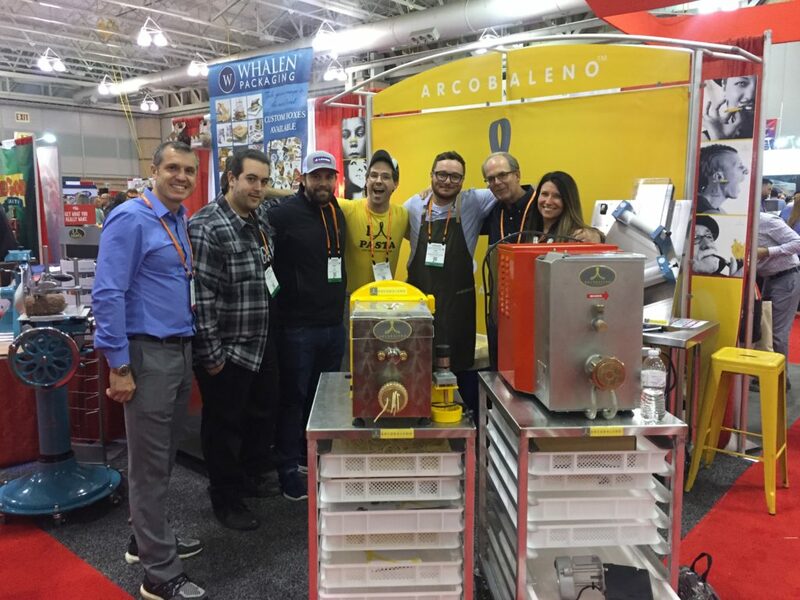 Brothers Mario & Richard Zeck along with their father Richard from LoRe Pasta and Chef Hari gathered around Chef Alex as the expo came to an end. This first ever regional show was a huge success! Chef Hari was up on stage exploring gnocchi at one of the Pasta Demos going on throughout the days. It was undoubtably delicious – oven charred onion gnocchi sardi using the AEX30 Stella. Our inspiration coming in at a strong 85 years old, Antoinetta Pendleton from D&C Pasta is the master of gnocchi and ravioli. 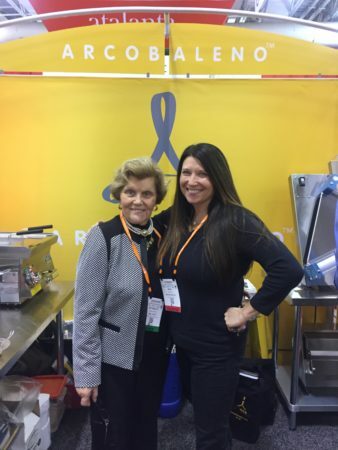 Her sweet personality mixed with her passion for pasta is overwhelmingly delightful! We’re so glad you came out to the show to see us! 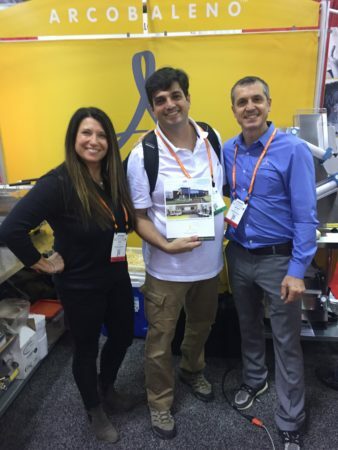 And we certainly cannot forget the gentleman, Cicero, who came all the way from BRAZIL to purchase one of our AEX5 models for his home. What a trip! It’s so inspiring to see the enthusiasm, especially from so far away! It’s customers like these that make it all so memorable!